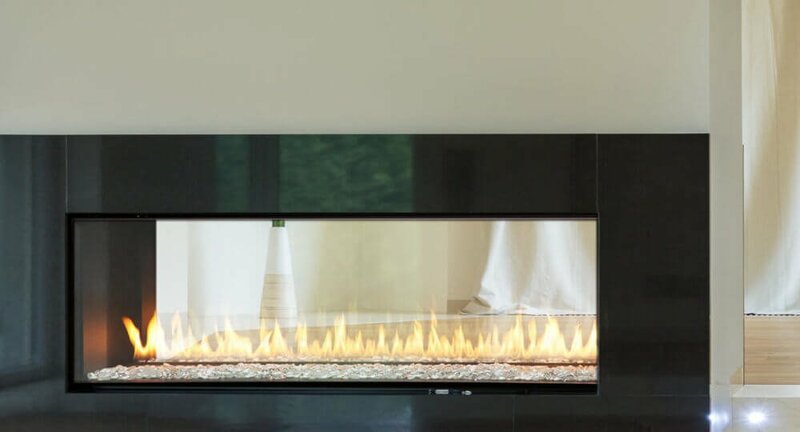 Montigo gas fireplaces are well known for performing years of smooth and trouble-free operation, and regular maintenance and cleaning is an important part of ensuring the longevity of your appliance. 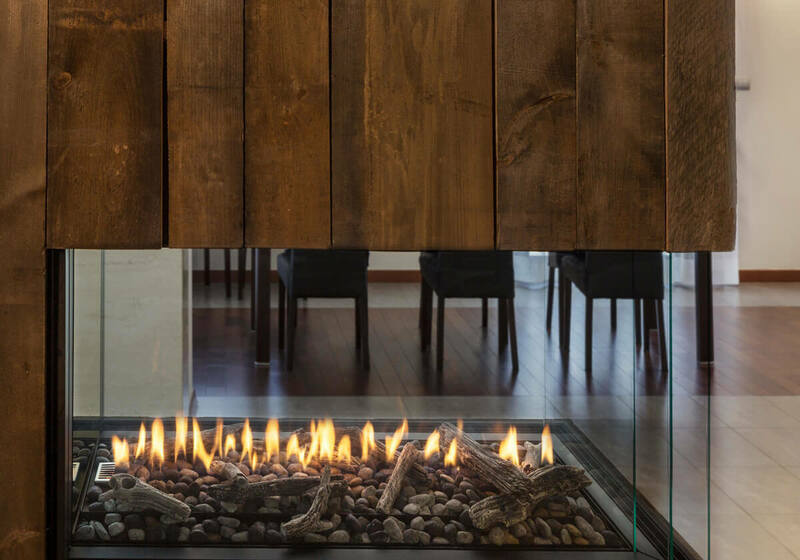 To keep your Montigo fireplace in top condition and operating safely, have your fireplace and installation inspected yearly. You may perform glass, firebox, and logset cleaning yourself if you are comfortable with it, but it is recommended that you speak to a qualified service technician about performing the annual inspections. In the event you need to make a service call, have the model and serial number of your gas fireplace ready. Also prepare a list of symptoms your fireplace is experiencing, if any. A visual check of the entire vent system and termination, where accessible. An inspection of the explosion relief flappers and the door gaskets to ensure a proper seal. An inspection of the burner, vent run, and primary air openings. An inspection of the gas valve, fittings, pilot and main burner flame packages. Inspection of all optional equipment; fans, thermostats, remote control lights, etc. For Natural Gas Appliances: Requires a minimum inlet pressure of 5.5″ W.C. and a manifold pressure of 3.5″ W.C.
For Propane Gas Appliances: Requires a minimum inlet pressure of 11″ W.C. and a manifold pressure of 10″ W.C. Always keep the fireplace area clear and free of combustible materials, as well as gasoline and other flammable vapors and liquids. Do not use this appliance if any part has been under water. Immediately call a qualified service technician to inspect the appliance and to replace any part of the control system and any gas control which has been under water. Inspection of glass doors and screen for damage and proper installation. 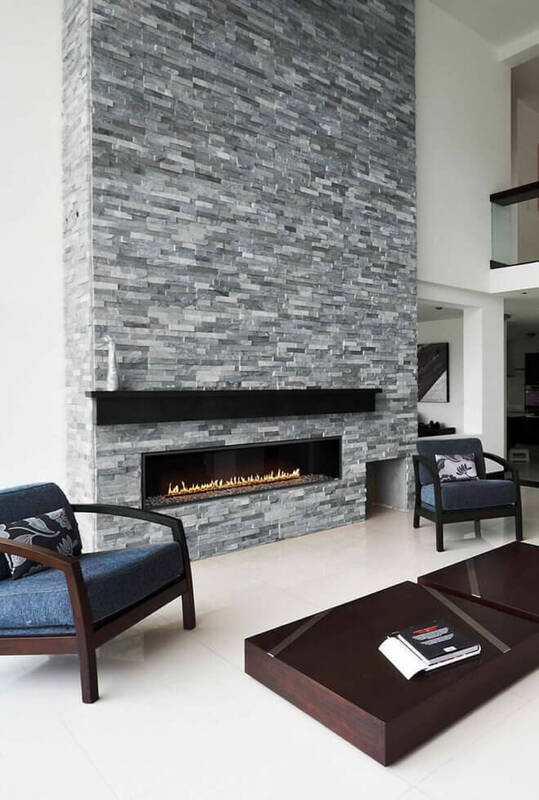 We recommend you speak to a qualified service technician about inspecting your Montigo gas fireplace. Glass must be cleaned periodically to remove any visible film, which is a normal by-product of combustion. When the fireplace is first activated, there may be some smoke and a visible film may be left on the glass. This is a normal condition, and is the result of burning of protective coatings on new metal. 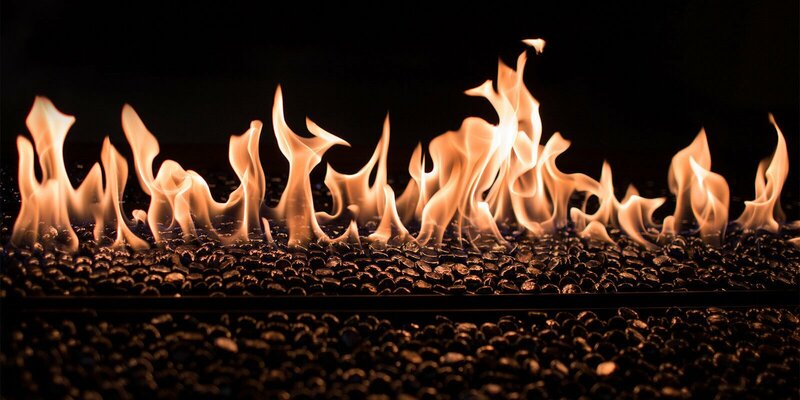 Before handling and cleaning your fireplace, ensure that the gas valve has been turned to the off position, and that the fireplace and glass has properly cooled down.
! – Do not attempt to clean glass when hot – !
! – Do not use oven cleaners, scouring powders, or any ammonia based products, as they will permanently etch the glass surface. – ! Carefully remove the doors as outlined in your operating manual. Clean the glass using a soft cloth and an approved, non-abrasive cleaner such as Kel-Kem or White Off. If you do not have the instruction guide for your model fireplace please click here to download a copy. If you have flush-face glass, you will need to download the Flush Face Glass Removal instructions to properly remove the glass for cleaning. Carefully clean both the inside and outside of the glass window. You can replace your door the same way it was removed, or while the door is off, take the opportunity to clean the firebox interior and logset as outlined in the next step. The firebox interior and logset should be cleaned periodically to remove any debris. The control compartment and firebox should be kept dust and lint free.
! – Do not attempt to clean the fireplace when hot – ! To begin, carefully remove the door as outlined in your operating manual. Carefully clean the logset and brick, with a vacuum cleaner or whisk broom to remove any debris. Take extra care when vacuuming the logset and brick as they can be damaged. Remove any of the spent ember material from in front of the logset, and be careful not to vacuum any lava rock or vermiculite. 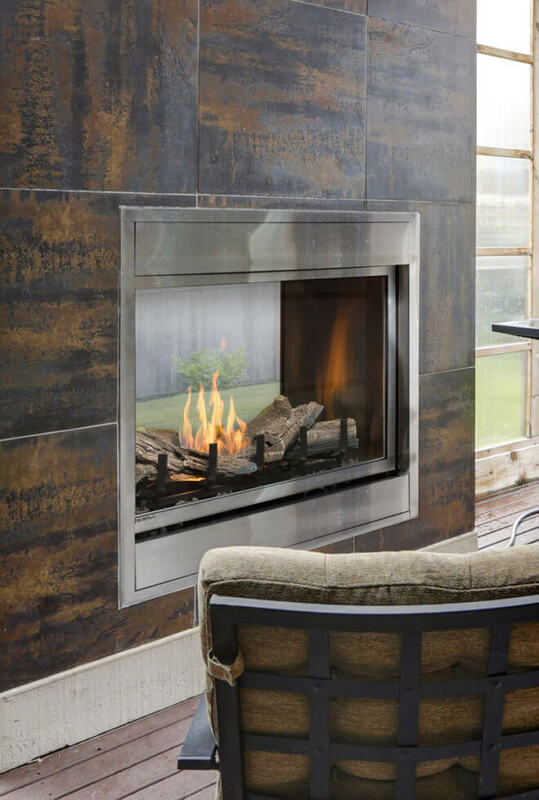 Only certain Montigo fireplaces have vermiculite, lava rock, or can safely use ember material; consult your operation manual. Next use a vacuum or soft bristle brush (like a paint brush) to dust and clean the control compartment, and firebox. Before replacing the glass door, ensure that the logset is placed properly as outlined in your operating manual. You can then replace your door the same way you took it off, or while the door is off take the opportunity to clean the glass as outlined above.